Identifying patterns using chart analysis is something every futures trader needs to analyze in the market. Chart analysis can reveal price patterns, trendlines, and other technical indicators, which in turn can help traders spot predictive patterns. This particular skill set lends itself well to a little show and tell. Brian Cullen of Daniels Trading recently hosted a webinar on methods for using chart analysis tools, which can be watched on-demand at this link. Brian’s webinar covered topics such as common candlestick formations and understanding how and where to place stops. Using clear examples of charts, and precise instructions on how to interpret each graph, Brian created bookmark-worthy slides of many common charts. 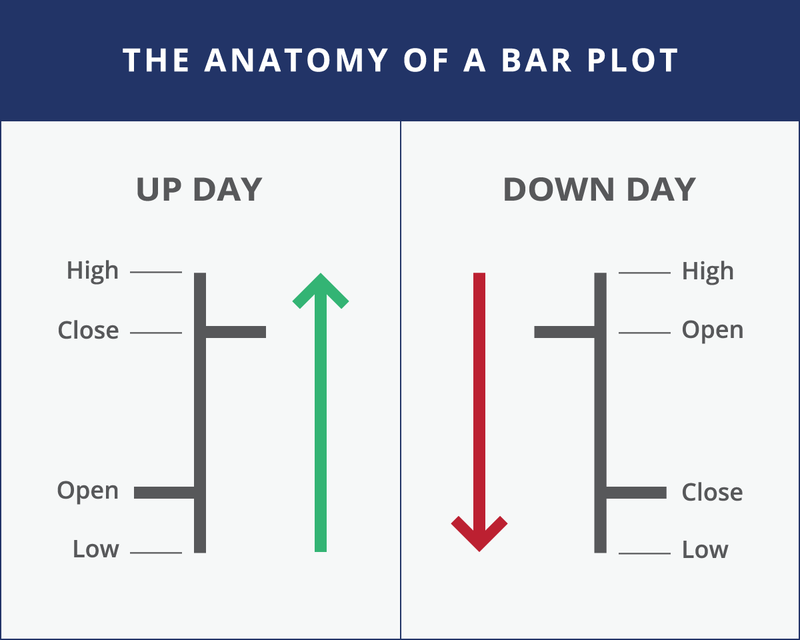 Every trader should have a good grasp on the two most common chart layouts; candlestick charts and bar-plot. In his webinar, Brian goes over each of the characteristics of each type of chart. 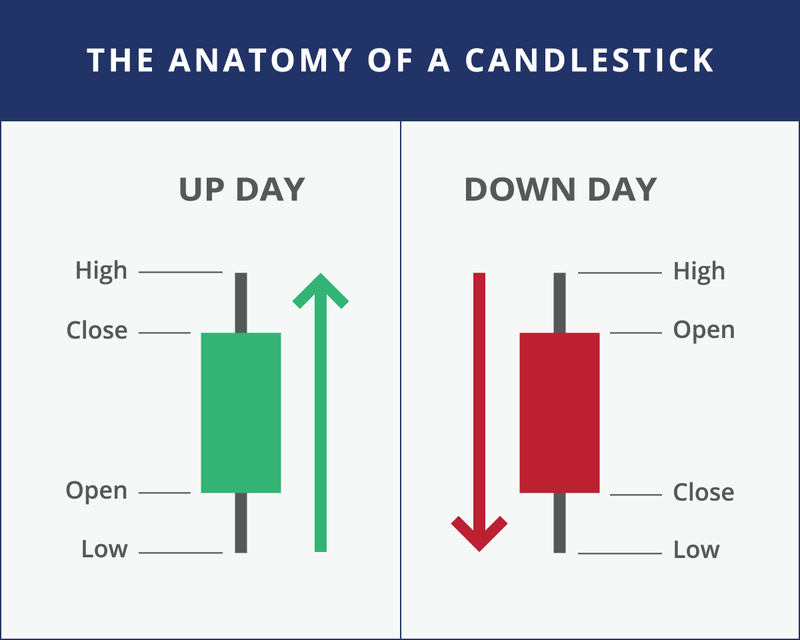 Candlestick charts are particularly useful, he notes, because they quickly show strings of up and down days, periods of strengths and weaknesses and how to sustain those moves over the course of time. As Brian gets rolling, his webinar segues into trendlines. For any trader looking to hone his skills in this area, this section is a real eye-opener. For about 15 minutes, Brian talks about trendlines and their importance. The detail in this section is truly amazing, with concrete examples and clear explanations of each point. For example, when Brian speaks about trendline breaks, he first identifies what they are, and how to avoid “head-fakes”. He then goes on to explain that when you are watching trends, volume is extremely important. Showing an example of a downtrend with the corresponding volume below, he talks about the underlying meaning of low and higher volumes, and what he would recommend doing at each point in time. Even if you are a seasoned trader, you might not be using some of Brian’s favorite indicators, including moving averages, oscillators, MACD (a combination of two moving averages and an oscillator), RSI (Relative Strength Index), Fibonnaci Retracement, and more. This section is highly useful because it gives the viewer examples of specific visual cues for when to make a move. As he wraps up the webinar. Brian goes into chart formations and setup, where he shows slide after slide of examples of formations that would result in a sell or a buy. One slide, where he spends a good deal of time, is about bear flags versus bull flags. These flags are trendlines where the market trends at a 45% angle for a short period of time. As Brian highlights each section of the overall trend, he points out exactly what to do when old resistance becomes new support and as the trends shift, when to be patient and when to move. He also gives examples along with target equations. Each slide, whether it is about supply and demand, or pennants, will give you clear advice on what to do in each circumstance. This webinar should be required material for any trader looking to improve their analytic skills and gain the confidence to effectively and intelligently manage trades. It is full of helpful tricks for both the novice and experienced trader, and is well worth the hour spent watching it. To get started, check out this free webinar recording.